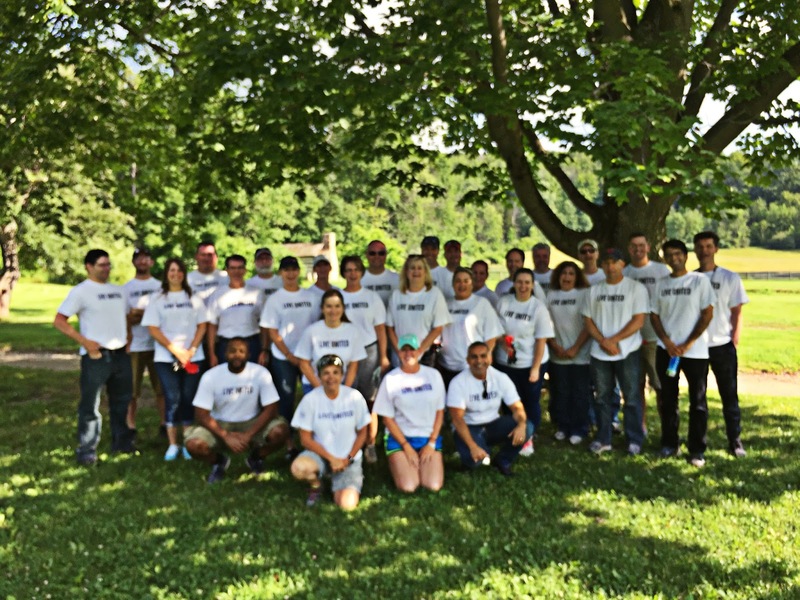 As the first day of summer rolled in on June 21, 2017, Americhem employees from our two Ohio facilities rolled up their sleeves to participate in Summit County’s annual United Way Day of Action. 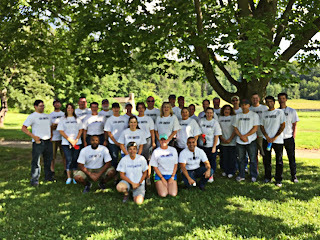 Over 30 Americhem employees gathered at Hale Farm & Village to help clean stalls, chop wood, pull weeds and clean the houses on the historic farm. Hale Farm & Village is a 200 year old family farm nestled in the Cuyahoga Valley. The Hale family passed the farm to the Western Reserve Historic Society and since 1958, it has served as an outdoor living history museum. United Way’s day of action mobilized hundreds of volunteers from dozens of local companies to work on a variety of health and human service projects. also contributes funds to the local chapters where our plants are located. Americhem is committed to serving our local United Way chapters across all plants and we believe that our commitment to United Way and other worthwhile charities is a great way to make our communities better places to live and work.